Though Oregon’s traffic laws provide equal access to the road for cyclists, anyone who rides a bike knows that drivers often fail to notice cyclists on the roadway, or fail to recognize cyclists’ legal right to road. When this happens, it’s the cyclist who pays the price. If you’ve suffered injuries from a bike accident due to the negligence of another party, you need strong legal backing. 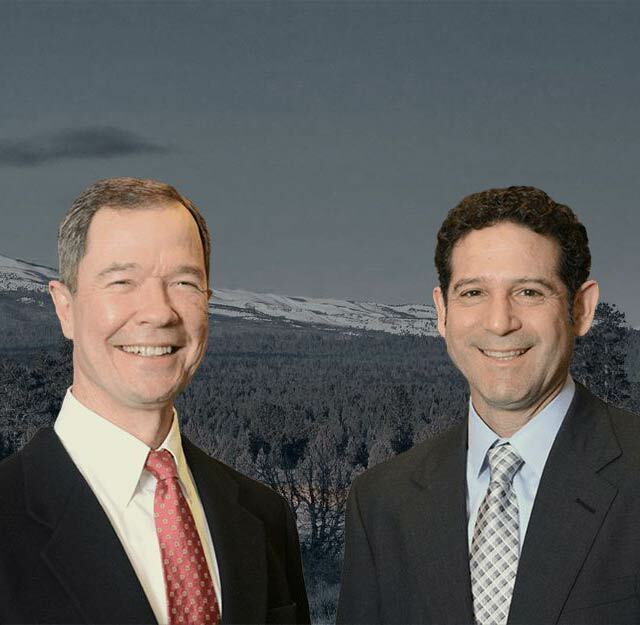 The accident lawyers of Bailey and Yarmo, LLP, are well versed in Oregon bike and traffic laws, and can properly evaluate your case. We ride bikes, too, and strongly support the rights of cyclists. Aron Yarmo is an active member of COTA and BendBikes.org, organizations that advocate for bicycle access and safety. We will fight for full financial compensation, including coverage for medical bills, lost wages and pain and suffering. ‌• Be visible and stay alert. ‌• Protect yourself: always wear a helmet. ‌• Never ride under the influence of alcohol or drugs. • Ride to the right, with traffic, and in a predictable manner. 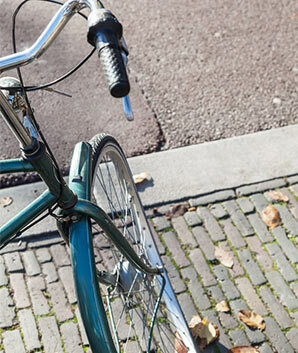 Find ODOT’s Bicyclist Manual here. ‌• Don’t drive in the bike lane unless turning. ‌• Never honk at a bicyclist unless you have good reason to warn the rider of a hazard. ‌• Pass bikers to the left only when there is a sufficient amount of room to pass safely. ‌• Yield to bikers in bike lane or on sidewalks before turning. Find ODOT’s Oregon Driver Manual here.